In 2004, Home Town Physical Therapy was started by 4th generation Fairbanksan Greg Milles and his wife Kelly Milles. Fueled by the desire to bring the highest quality customer service and skilled care to their hometown, Greg and Kelly have faithfully served their community’s rehabilitative care needs ever since. At Home Town, we believe that our clients desire individualized care directly from the licensed physical therapist. We value communication and team work with orthopedic surgeons, family practice physicians, physician assistants, and the other members of the wellness team to provide each of our clients with the comprehensive care they deserve. We rely on the combination of experience and evidence-based practice to guide our treatments and deliver care that brings results. Our team considers it an honor and privilege to serve the greater area of the Fairbanks North Star Borough. It is our mission to provide you with the highest quality of care with stewardship and respect. Visit us today in the in the Surgery Center of Fairbanks Medical Office Building at the intersection of Peger Road and Davis Road. Facilitate a positive and effective environment for teamwork among staff, patient, and other members of the health care team. Treat all clients, family members, and members of the health care team with respect and dignity. Work collaboratively with patients to help them reach their goals and improve their quality of life. Our team strives to achieve excellence from the moment you walk through the door to the moment you leave. We provide state of the art equipment and a therapeutic pool. A heated, therapeutic pool with underwater treadmill and resistance jets. Private treatment rooms to allow for privacy when appropriate. A open gym space with specialized equipment to fit a wide variety of patient needs. We care about your feedback! 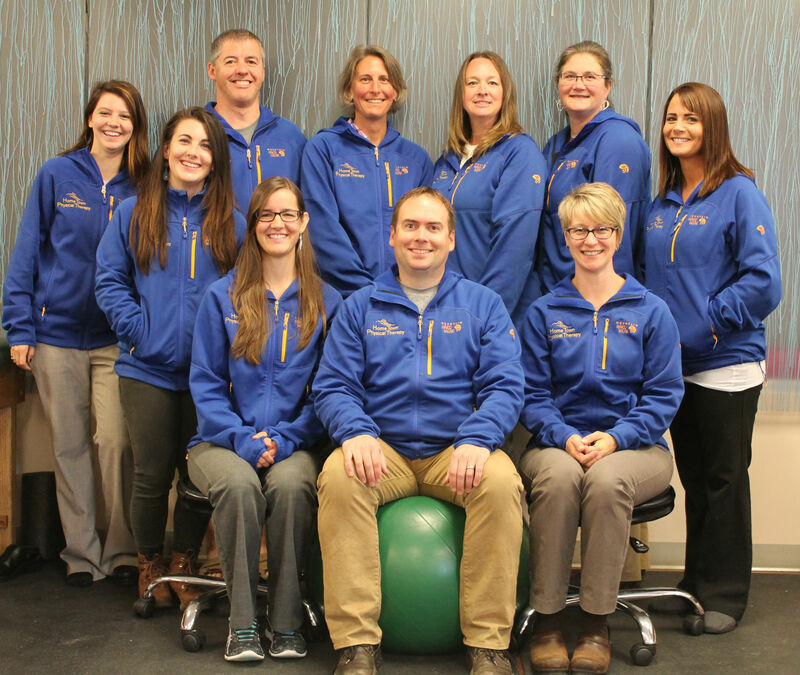 The physical therapists at Home Town Physical Therapy design an individualized care plan to meet your goals. Home Town Physical Therapy offers aquatic therapy in a private therapeutic pool. The team at Home Town Physical Therapy are always there to greet you with a smile.